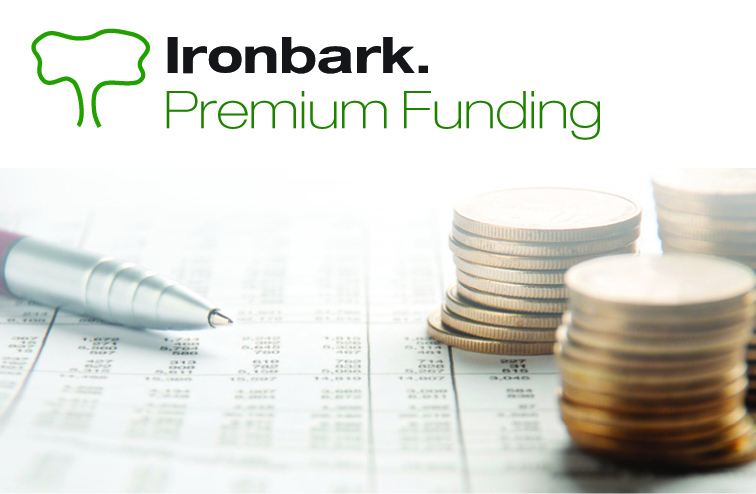 Ironbark Premium Funding Financial Management Software is a comprehensive solution for the insurance and finance industry, integrating a number of our core systems together with specialist industry applications. Our clients are in financial services (banking, etc), insurance and brokerage. These industry specific modules are fully integrated with our Ironbark Financials & Payroll to eliminate double-entry and reduce operational costs even further. 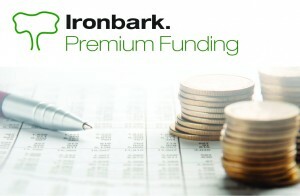 Ironbark Premium Funding Financial Management Software has your industry’s needs covered. For more information view the Financial Management software overview.